This family owned, multi-generational business, was originally designed and constructed by Erich Schwaiger. Erich’s youngest son Timothy Schwaiger now heads up the Estate, whilst also helping to raise Yarrawood’s third generation. 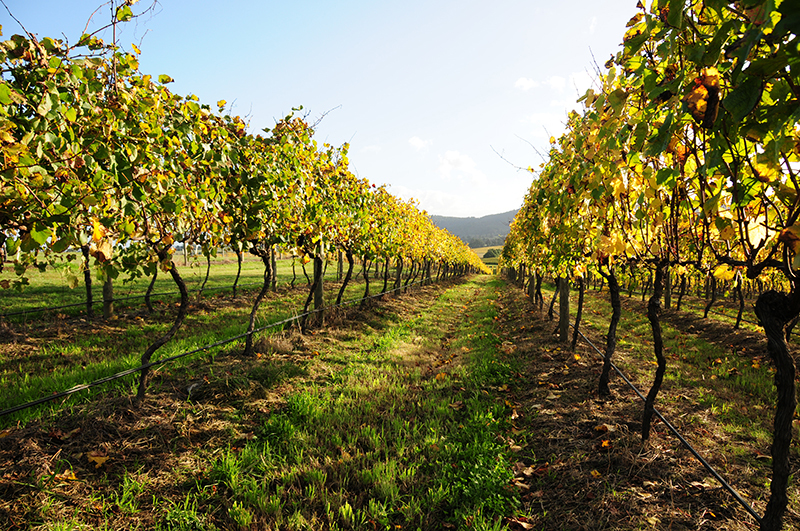 Yarrawood Estate’s wine philosophy is rooted in the belief that exceptional wine starts in the vineyard. 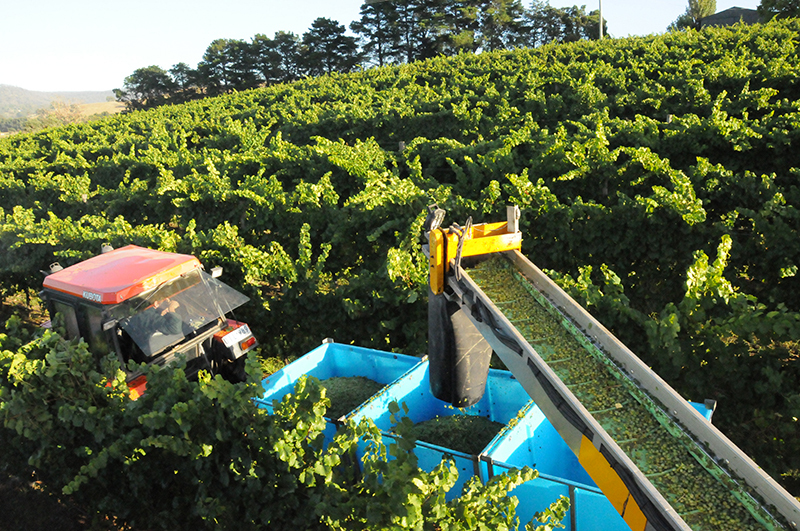 Careful and considered management of the vines allows the Yarrawood team to meticulously construct wines that are truly reflective of their unique and rich terroir. 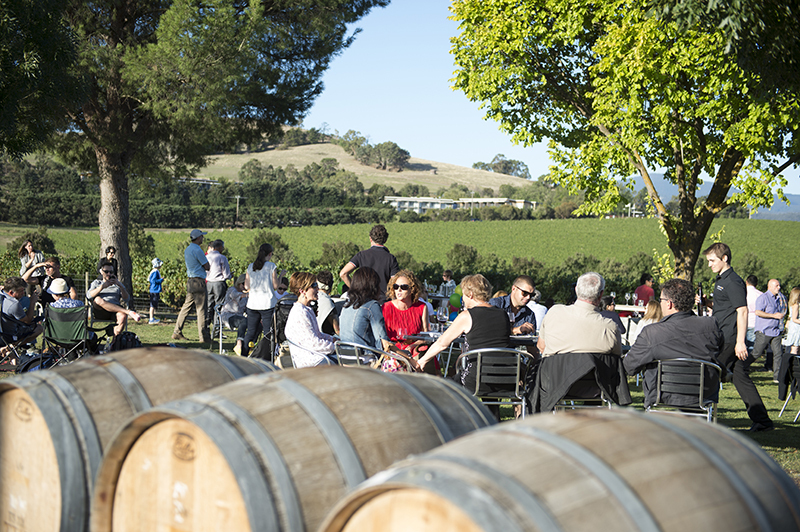 Yarrawood Estate’s strong company focus is on producing estate grown, single vineyard wines, that are truly representative of the Yarra Valley premier cool climate wine growing region. 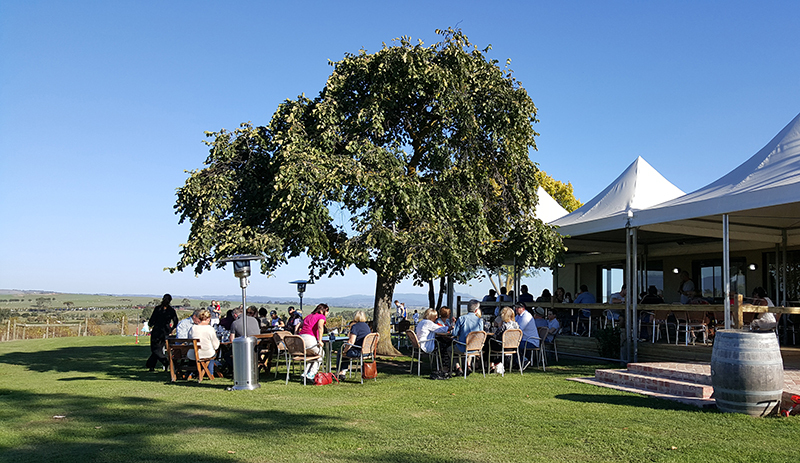 Yarrawood Estate’s Cellar Door & Café enjoys outstanding 360-degree views over the immaculate vineyard, picturesque lake, and the Yarra Valley beyond. Visitors are welcome to sample the full range of Yarrawood Tall Tales wines, or simply just relax with a glass of wine and a delicious meal. During the summer months’ live music is performed every weekend on the lawn. 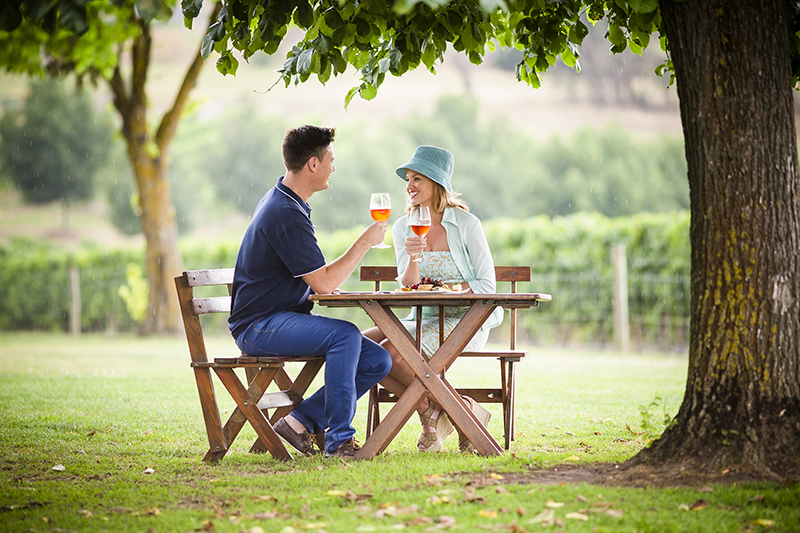 Lawn rugs and games are available, so bring the whole family and enjoy the best of the Yarra Valley all in the one place.